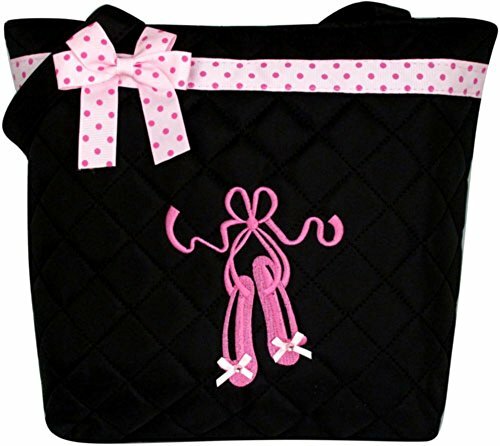 ORGANIZATION – Staying organized can make your life cleaner and less stressful. 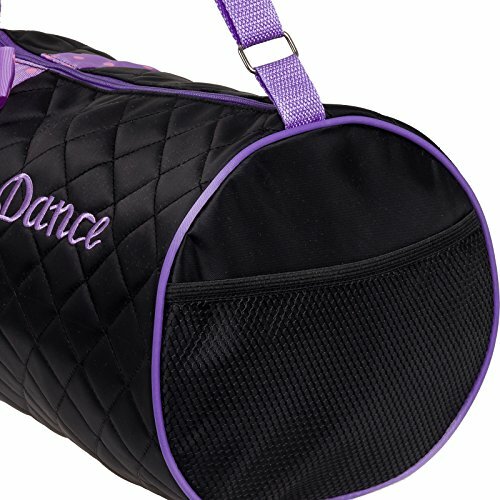 With a large zippered main compartment, 2 exterior slip pockets, and an interior zippered pocket you’ll be able to organize your belongings how you wish. 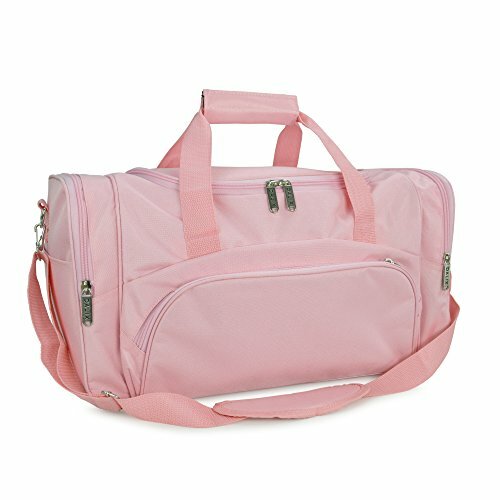 Store your towels, clothes and shoes quickly and easily. 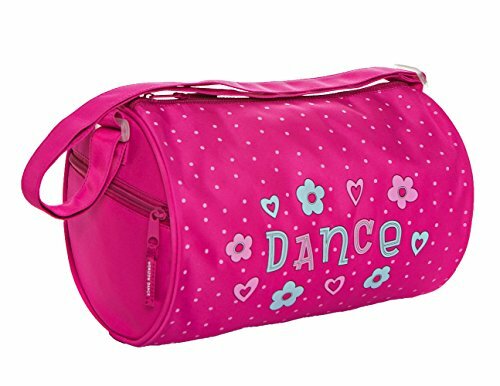 ON THE GO – If you have a busy lifestyle then you need a bag to match. 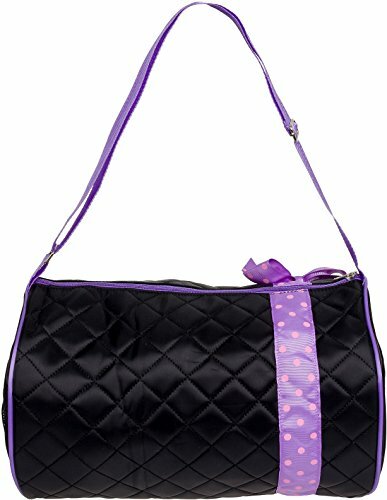 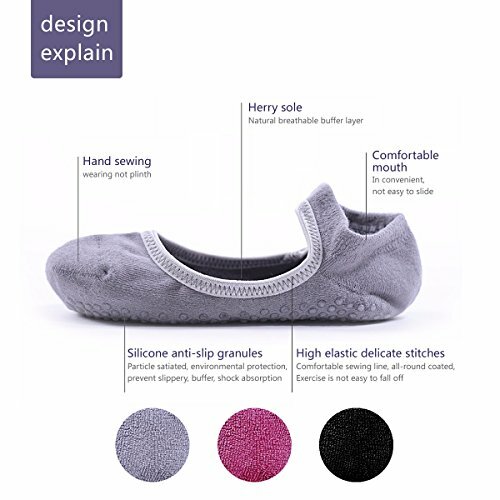 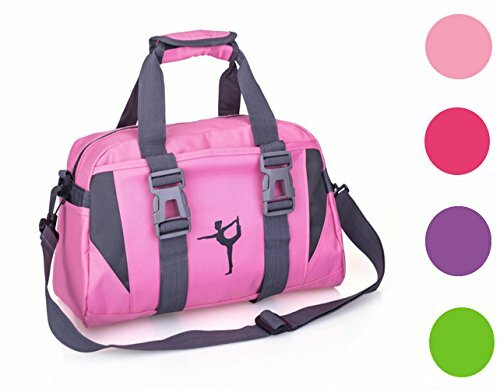 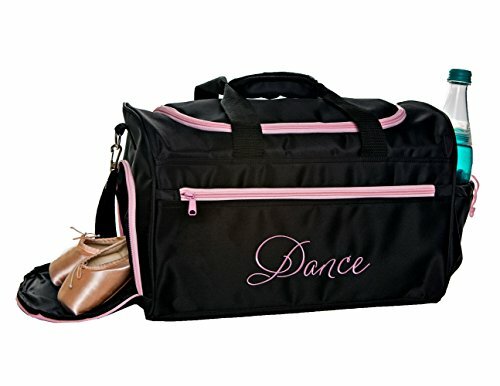 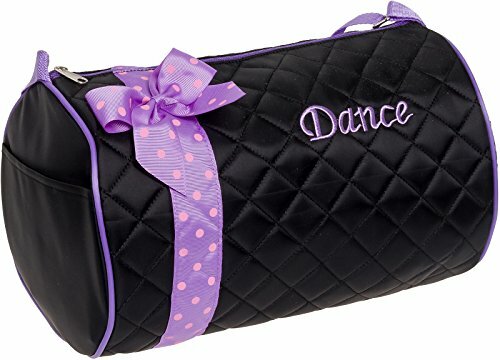 This travel bag is perfect for ballet, dance, basketball, softball, and many other sports. 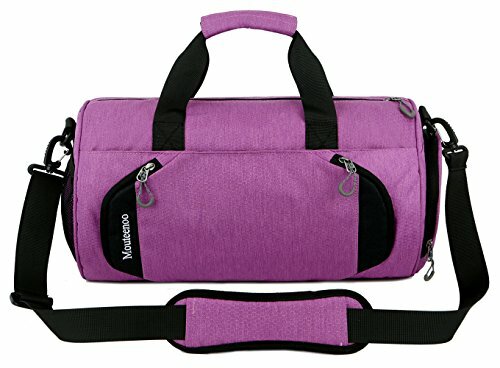 It’s small and lightweight construction can still hold all of your daily essentials without weighing you down. 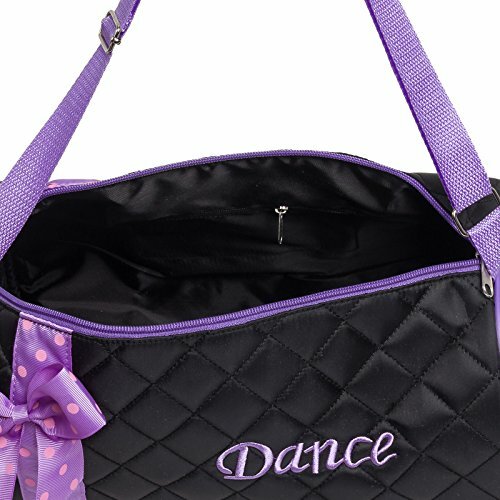 DESIGN – Featuring a beautiful pattern and color combination this one of a kind bag is a perfect blend of quality and value. 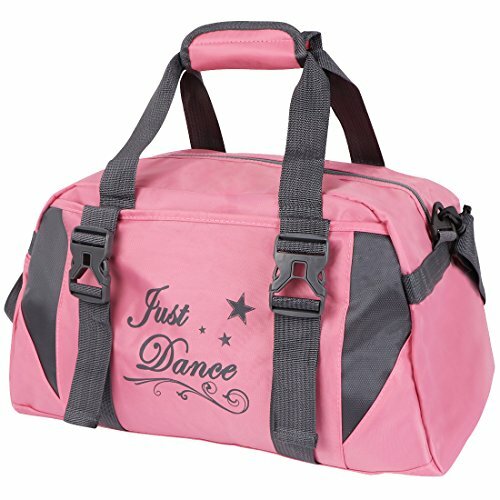 Lightweight nylon materials won’t tear easily and includes an adjustable shoulder strap for those heavier loads. 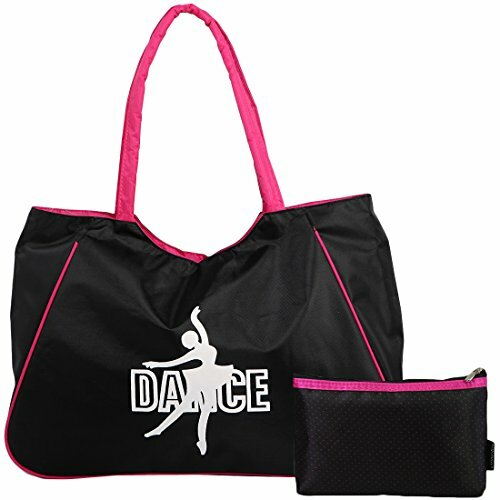 Spacious size and design allow you to use this bag for the gym, dance practice, or as a carry-on bag.